Can you home can cured meats? 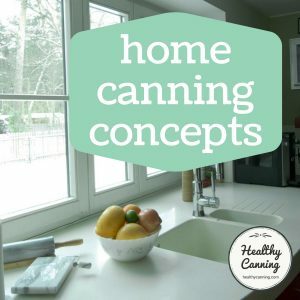 The past few years there has been a “rasher” of breathless videos and blog posts purporting to impart to people the tightly-held secrets of home canning bacon, hams, pepperoni sausages, etc. 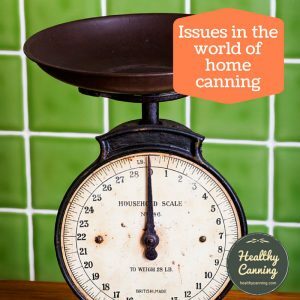 The implication is that the reputable authorities in the home canning world either don’t know themselves, are too timid to try, or, are holding back on knowledge. But, the reputable authorities actually do know all about the current state of affairs. Let’s see what they have to say on the matter. 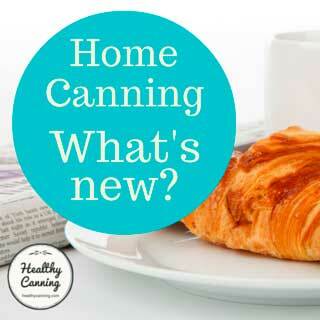 What do the home canning authorities say about home canning cured meats? You can’t home can cured meats. That’s the message being clearly sent out from The National Center for Home Food Preservation and university Extension Services. The category of “cured meats” includes various forms of bacon, brined meats, corned meats, ham, etc, as well as any dried and / or air-cured meats. The issue is that the curing changes the density of the meat, and that changed density was never tested for safety. 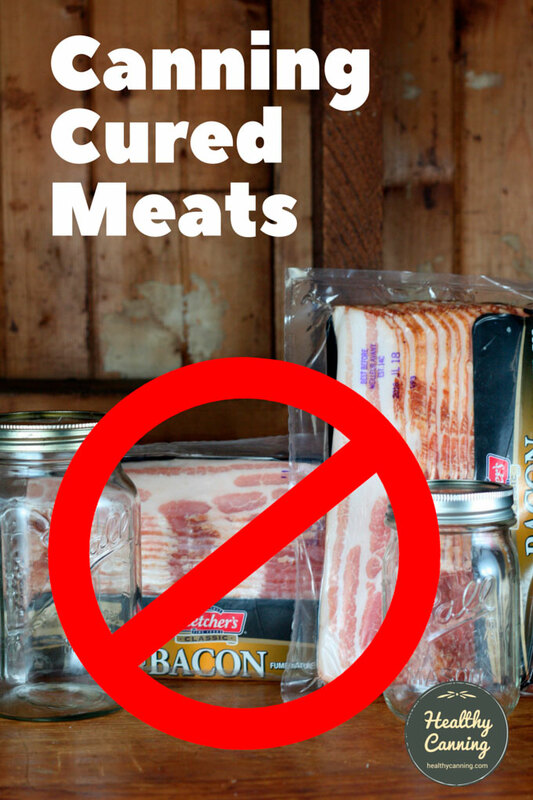 The National Center for Home Food Preservation (NCHFP) says, “We cannot support the canning of cured, brined or corned meats with the procedures for fresh meats. 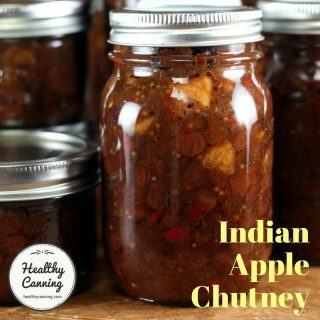 We can only recommend canning meats, poultry and seafood as described in the following recommendations, using the cuts and preparation steps included.” National Center for Home Food Preservation. Preparing and Canning Poultry, Red Meats and Seafoods. Accessed June 2016. Note that the NCHFP is not trying to be mean or restrictive on purpose; they are being honest. They go on to say, “These are all the recommendations we have for meats, poultry and seafood.” National Center for Home Food Preservation. Preparing and Canning Poultry, Red Meats and Seafoods. Accessed June 2016. In other words, they have handed us all the research-based (and therefore guaranteed to-be-safe) home meat canning techniques that they have in their toolkit. They are not holding anything back. 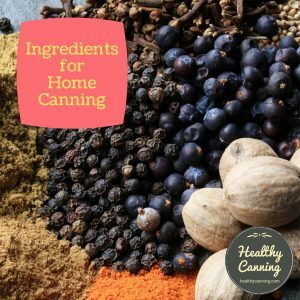 The only tested, safe recommendations that are currently known to all reputable authorities are for fresh (as opposed to cured) meat home canning. These recommendations were researched and developed from the 1930s to the 1950s, which is the last time the US government decided to invest a small amount of money in home meat canning research (they were reviewed in the 1980s to ensure that they were still valid.) When someone asks them for a safe way to home can meat, those are the only pages they have to flip through to pull out that information for them. Susan Barefoot of Clemson University explains further, “The USDA legacy work in canning of meats at home is what we have.”  Barefoot, Susan. 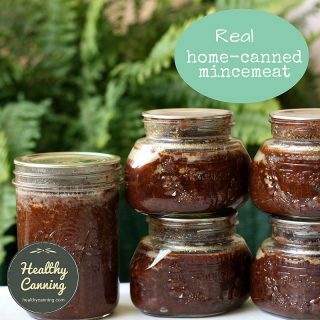 There is no safe approved process for home canning cured, brined or corned meats. Clemson University Extension, Canning Tip # 55. Accessed June 2016. So why would cured meats be so different from the fresh meats that were studied? The texture of brined, corned or cured meat can often be different from that of “fresh” meat. For instance, it can be drier because moisture has been lost, which therefore makes it firmer and denser. It’s entirely possible, therefore, that heat penetration would be slower, necessitating longer processing times. 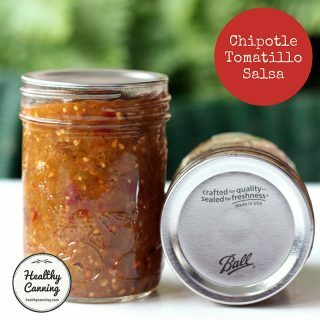 And the need for a different processing time is entirely possible — think about how fish turned out to be such a wildcard in pressure canning, pushing the processing times up to as much as 100 to 110 minutes and even requiring as well a special longer venting time before starting. Most YouTube video people probably would have “guessed”, wrongly, that using current meat processing times of 75 to 90 for fish would likely be too long because fish is more ‘delicate’. It took controlled research (done with a small amount of funding given to food science researchers in Alaska and Oregon) to bring to light the real processing requirements for home canning fish and seafood. On the other hand, owing to preservatives such as nitrites and nitrates in some but not all cured meat, it could be that processing time should be shorter for a subset of cured meats — and if that were the case, using current meat processing times would cause the meat to be over-processed, and lower-quality, and the NCHFP would get flooded with complaints about that. So besides the terrible liability if they were wrong, there’s just no upside to their guessing. So to recap, all they have to go on are the legacy studies that were done in the 1930s to 1950s for canning of fresh meat. 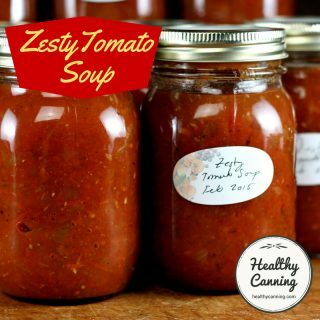 That small investment made in knowledge development and transfer has paid off a zillion times over since then — would that all government spending did — but since then, no further money has been invested in the subject of home canning any further meats. “I think someone would have to come up with a worst-case scenario for heat penetration in all the possible variations and then do the testing.”  Barefoot, Susan. 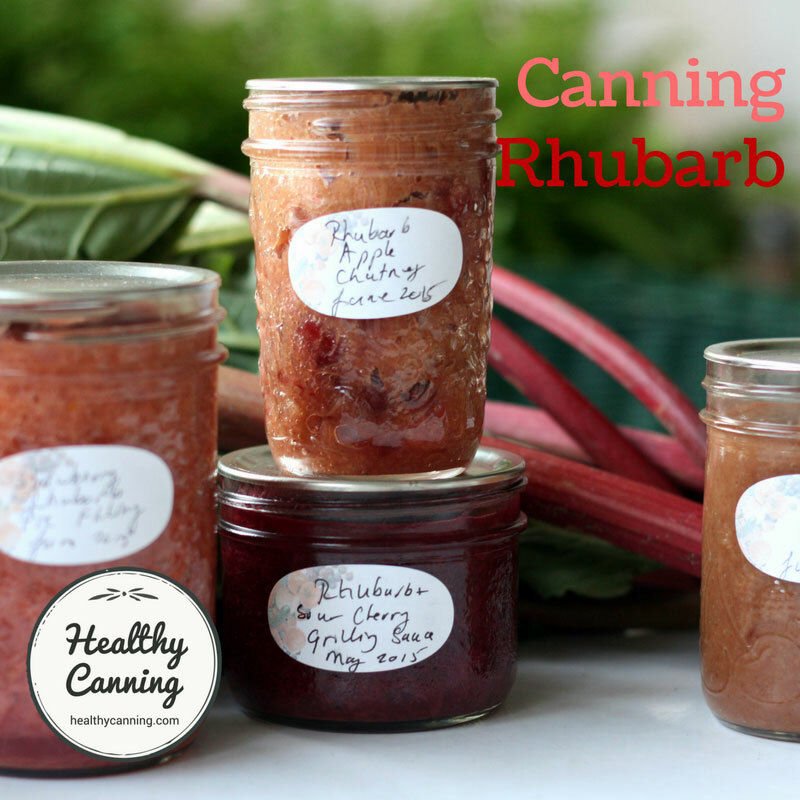 There is no safe approved process for home canning cured, brined or corned meats. 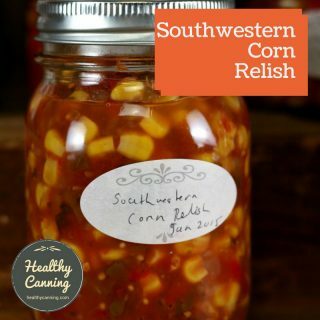 Clemson University Extension, Canning Tip # 55. Accessed June 2016. If you want the NCFHP or one of the USDA university extensions to develop recommendations for home canning of cured meats, contact your elected representatives and ask for them to be allocated a bit of funding to do it. After all, the government’s never not going to spend money: they mind as well direct a teeny bit to something that pays proven dividends for decades later. Note : This also means no ham in your “Your choice” USDA soup recipes, and no bacon tossed into your home canned baked beans. The exception is if you are using tested recipes such as the ones mentioned below that allow for it. People hate this part — they’d prefer everything be black and white, but life isn’t like that. The exception to the above rule about no cured meats is IF a research-based recipe has been developed and tested incorporating them, proving the use safe in that recipe. Bacon or Ham can be added to to one “So Easy to Preserve” recipe: “Fill hot jars 3/4 full with hot beans. Add one 3/4 inch cube of pork, ham or bacon to each jar, if desired. Do not add any more meat or bacon.”  Beans — Dry with Tomato or Molasses Sauce. In: Andress, Elizabeth L. and Judy A. Harrison. So Easy to Preserve. University of Georgia Cooperative Extension. Bulletin 989. Sixth Edition. 2014. Page 86. Also found in USDA Complete 2015, page 4-6. Safe processing times for smoked fish (note: fish only) have been determined through research and are available. The results are available on the NCHFP site. 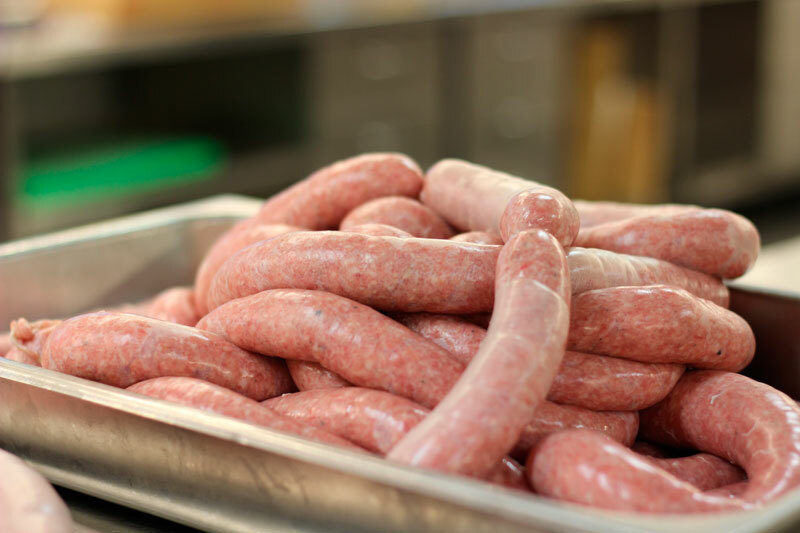 To be clear, you can can fresh sausage, just not dried or cured sausage. You can also use fresh sausage meat to make sausage patties and can those. You can use fresh meat to make meatballs, and can those. Just nothing from meat that has been cured, or salted or dried in anyway. Bacon counts as a cured meat; you cannot home can bacon. Anyone who says you can is just guessing and if the day comes when they are revealed as wrong, someone else will suffer for that guess. ANSWER: This practice is NOT recommended . 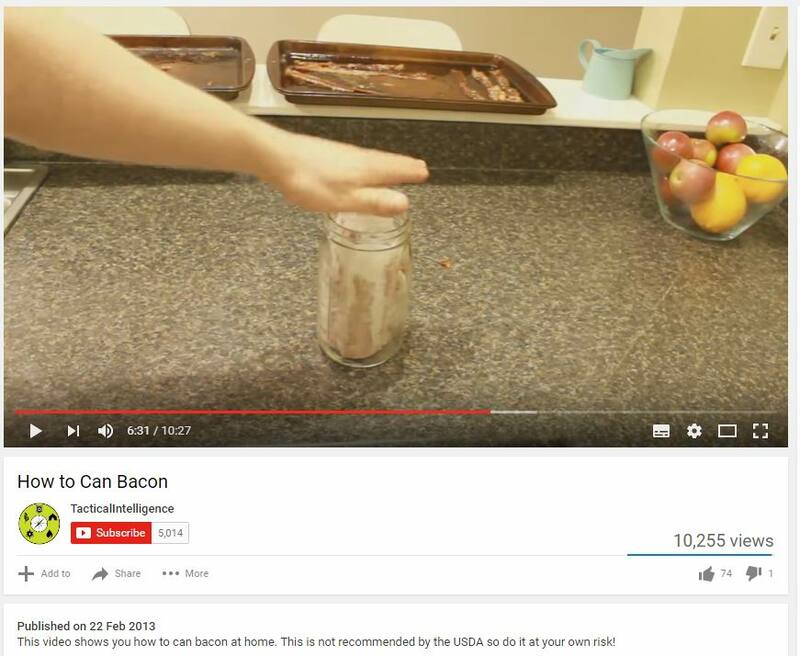 The possible reasoning behind this advice is that bacon has nitrites in it that prevent the growth of C. botulinum (the botulism microorganism). Therefore “canning it” would somehow preserve it and make it safe to eat. However, there are many holes in that reasoning. 1. The advice is NOT research based. No one has actually studied the process to determine if indeed it is safe from foodborne illness. 2. There is no mention of “bacon” with nitrites (cured bacon). If people think its safe, they may try other processed meats. None have been research tested and all may result in botulism . 3. 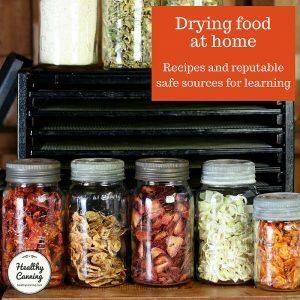 Canning something “dry” will NOT generate enough heat to make things safe. Heat is transferred by water. In a pressure canner steam heats the water inside a canned food transferring that heat to the food. A temperature of 240-250 F for 30-120 minutes is needed to make a pressure canned food safe (via a research-tested process). Without water the temperature the bacon reaches will not be enough to destroy the botulism organism!”  Dr. Brian Nummer, PhD. USU Extension Food Safety Specialist, 30 September 2015. Utah State University Forums ( https://usuext.vbulletin.net/forum/main-forum/75-adding-spices-to-research-tested-recipes) . Accessed June 2016. 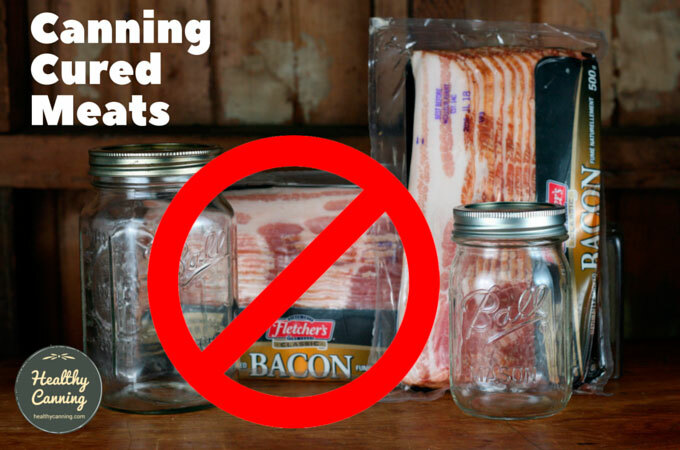 So note that not only is canning bacon not recommended, as in “they’re not sure so they don’t have an opinion”, it’s actually actively recommended against. 1, 2. ↑ National Center for Home Food Preservation. Preparing and Canning Poultry, Red Meats and Seafoods. Accessed June 2016. 3, 4. ↑ Barefoot, Susan. 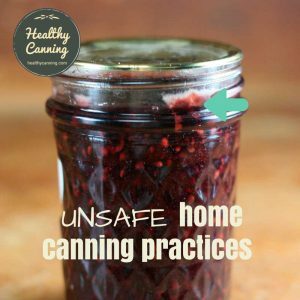 There is no safe approved process for home canning cured, brined or corned meats. Clemson University Extension, Canning Tip # 55. Accessed June 2016. 5. 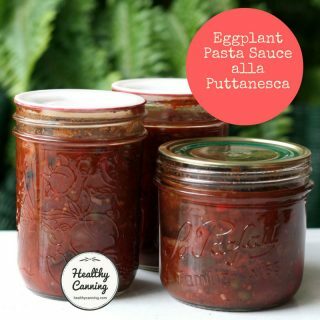 ↑ Beans — Dry with Tomato or Molasses Sauce. In: Andress, Elizabeth L. and Judy A. Harrison. So Easy to Preserve. University of Georgia Cooperative Extension. Bulletin 989. Sixth Edition. 2014. Page 86. Also found in USDA Complete 2015, page 4-6. 6. ↑ Dr. Brian Nummer, PhD. USU Extension Food Safety Specialist, 30 September 2015. Utah State University Forums ( https://usuext.vbulletin.net/forum/main-forum/75-adding-spices-to-research-tested-recipes) . Accessed June 2016. So the Ball Blue Book Edition L from the early 1900’s that recommends Hot Bath as the “preferred” method for Jarring Corned Beef in Half Gallon Jars no less is totally wrong ? Absolutely. They were wrong, and rescinded that advice decades ago. You may check directly with Ball. Only the current edition of the Blue Book (37th edition) is supported and should be used for home canning. When they make recommendations for hundreds of millions of people to use, sadly “well, this one particular household” never had an issue doesn’t cut the mustard :} They have to ask themselves, if enough people do this, is someone’s number gonna eventually come up, and when it does, do they want to be on the hook for that? Hi Carolyn, sorry just saw this. Please post your question to the Master Food Preservers over at https://www.facebook.com/UCCE-Master-Food-Preservers-of-El-Dorado-County-456649991034665/, see what they say. I make ham broth using the pressure canner. Is that not safe? Trying to find out if I can safely pressure can provolone and pressure stuffed hot cherry peppers . I cannot find info anywhere? Hi Laurie, I’m not sure what pressure stuffed means. 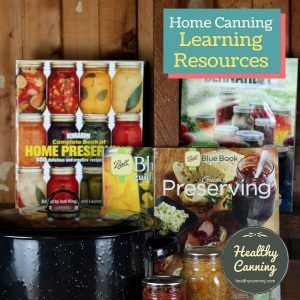 All reputable home canning sources not only strongly recommend but also flat-out warn against the home canning of anything with dairy in it: https://www.clemson.edu/extension/food/canning/canning-tips/38canning-dairy-products.html . If you come across advice saying, “oh sure you can, don’t listen to them”, you are into “it ain’t killed anyone — just yet”, aka Cowboy Canner, territory. Those can be frozen, but the freezing process will (as would any “canning” process) likely soften the peppers. I can understand caution however I’ve been pressure canning bacon and corned beef and even my own dairy for years. Great source of info is backwoods home magazine and website Author Jackie Clay. Take a look for yourself. There’s also a great recipe that I have used for years to can bacon and ham, and no one has gotten sick. There’s something the USDA doesn’t like to draw attention to, but you will see it when you study their early canning advice. And that is, that they used to give the kind of canning advice along the lines that you refer to as “no one has gotten sick yet.” What they would do is try a certain canning process, or report on a canning process they’d heard about even, and if the product didn’t spoil too fast in the jars afterward, they reckoned it would be okay. What made them change their mind about that kind of approach to things is when people started dropping dead like flies by following their advice. So now, they actually scientifically test from all angles that a certain process is going to be 190% safe before they can recommend it. I think most people would rather have that kind of absolute assurance rather than “luck” in their canning.